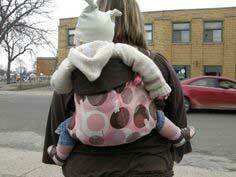 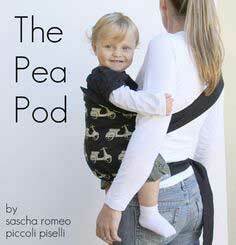 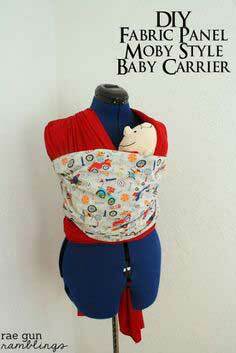 Dig in to this mega variety of customizable baby slings, carriers or pouches. 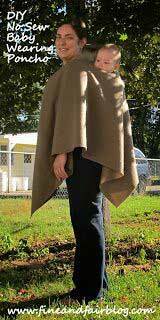 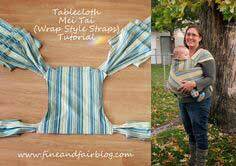 Some are even no-sew and all are easy to make to fit just your body. 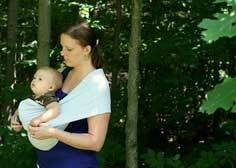 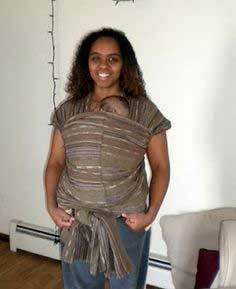 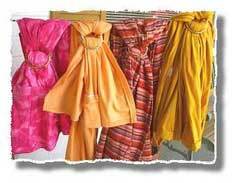 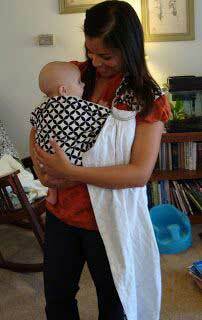 Suggested fabrics: The most recommended fabric for baby slings is denim, linen, twill or a heavier woven cotton, but if using denim or twill, a lightweight version should be used. 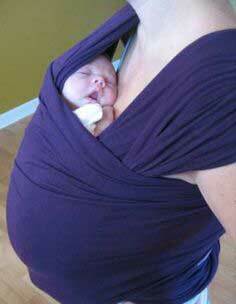 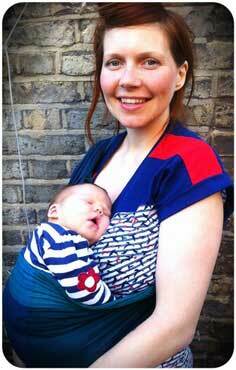 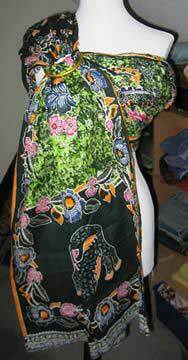 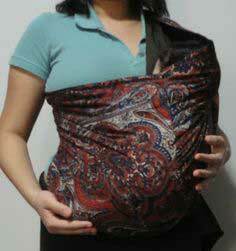 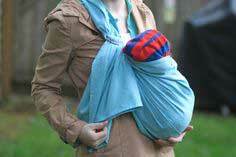 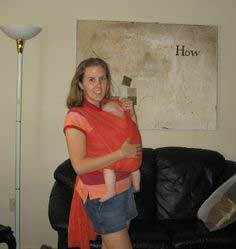 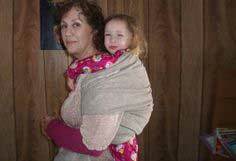 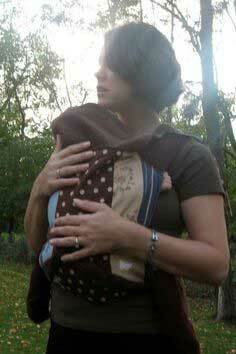 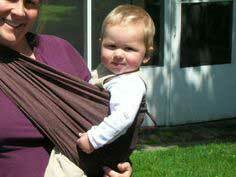 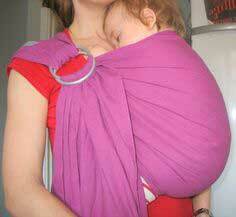 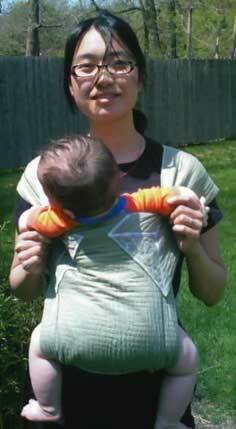 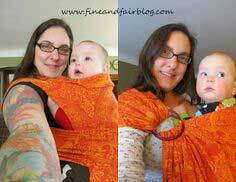 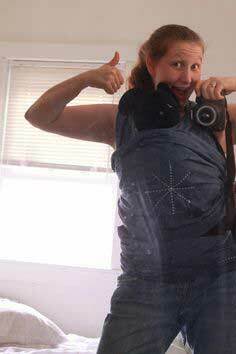 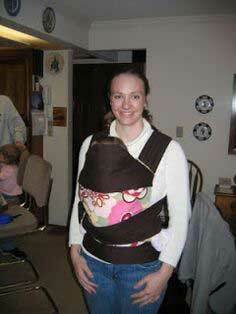 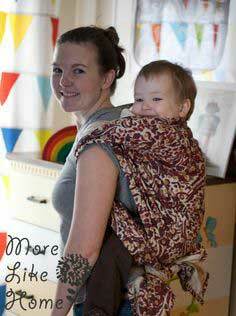 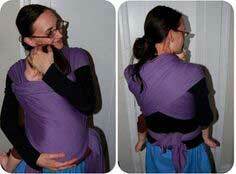 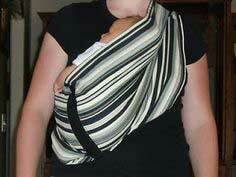 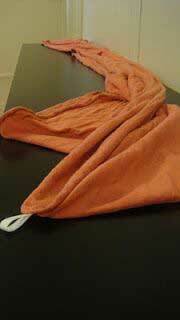 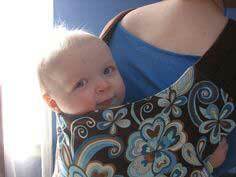 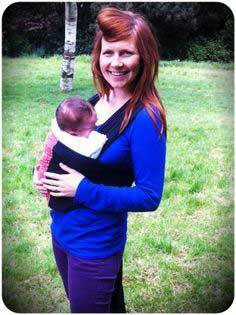 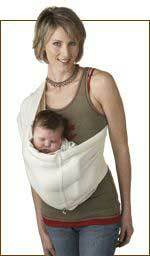 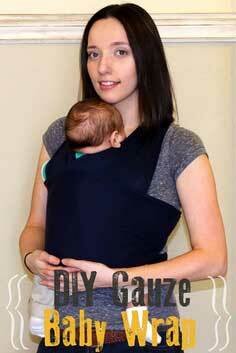 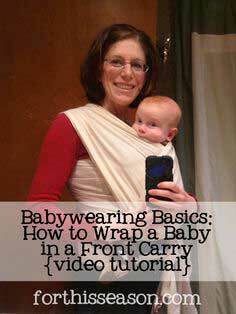 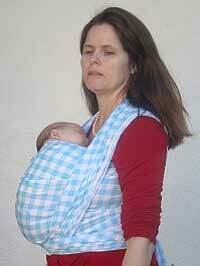 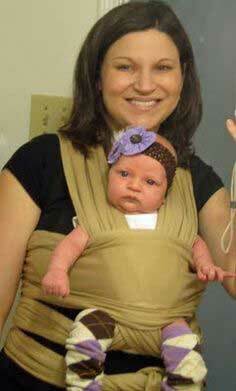 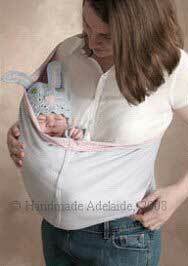 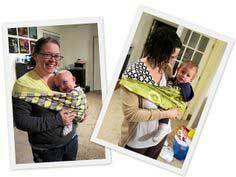 Here is a complete article on choosing the correct fabric for your sling: Baby Sling Fabric. 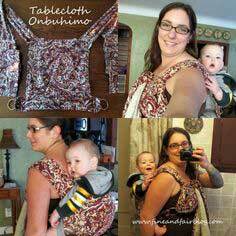 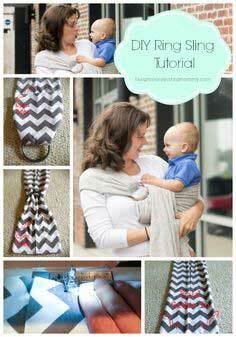 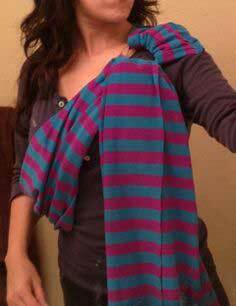 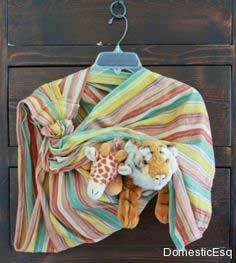 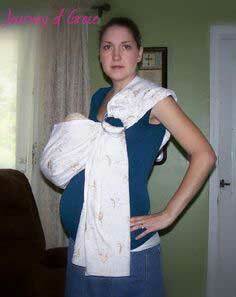 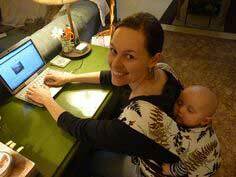 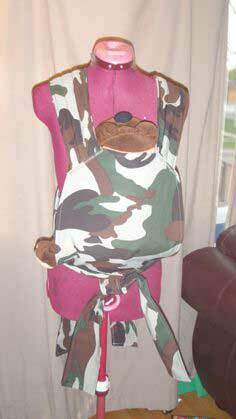 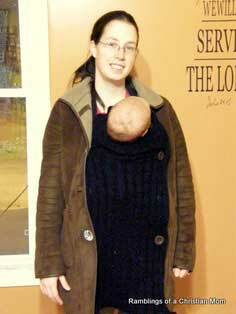 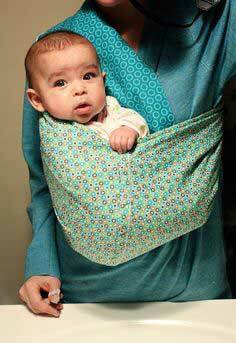 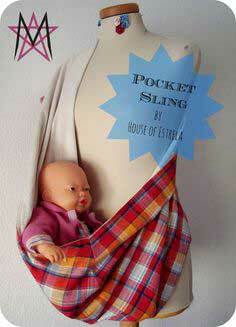 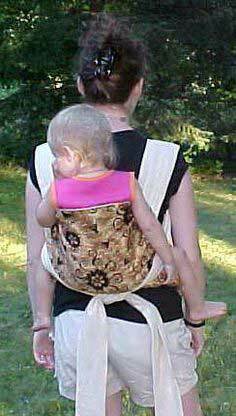 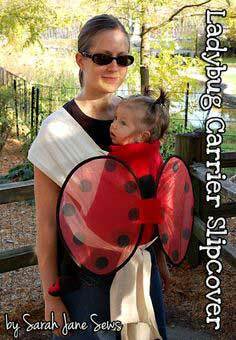 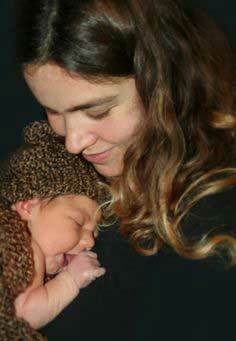 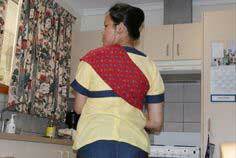 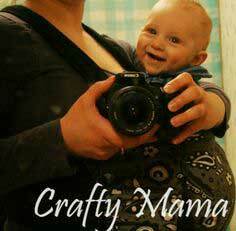 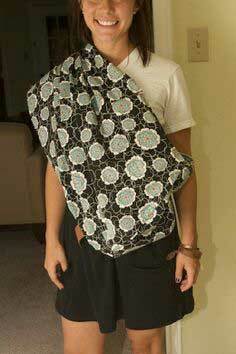 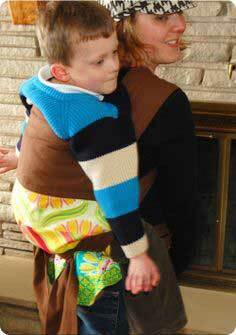 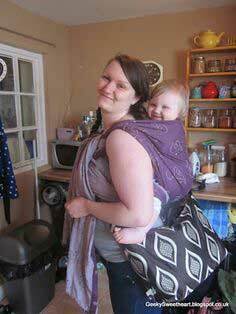 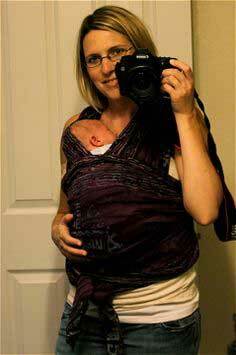 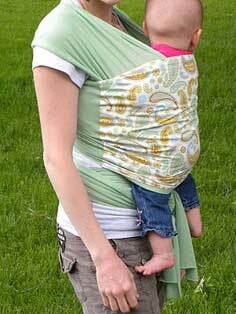 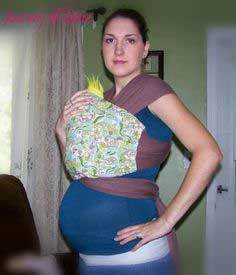 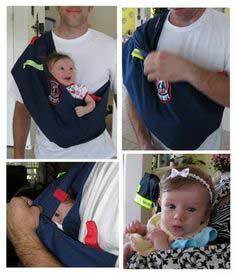 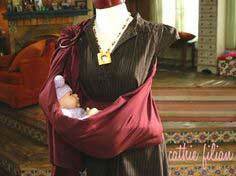 Easy to Sew Baby Sling Patterns. 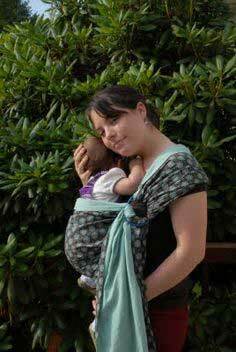 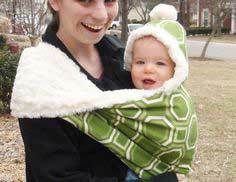 Find inspiration by browsing through the 100 baby sling patterns below. 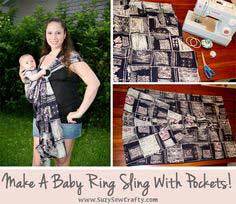 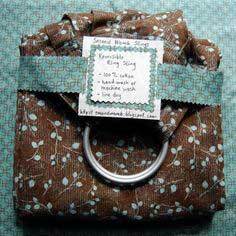 Each one has a tutorial or pattern with instructions so you can make a a sling that fits you perfectly.